In the fallout of her deceased father’s financial ruin, Annabelle’s prospects are looking bleak. Her fiance has called off their betrothal, and now she remains at the mercy of her controlling and often cruel brother. 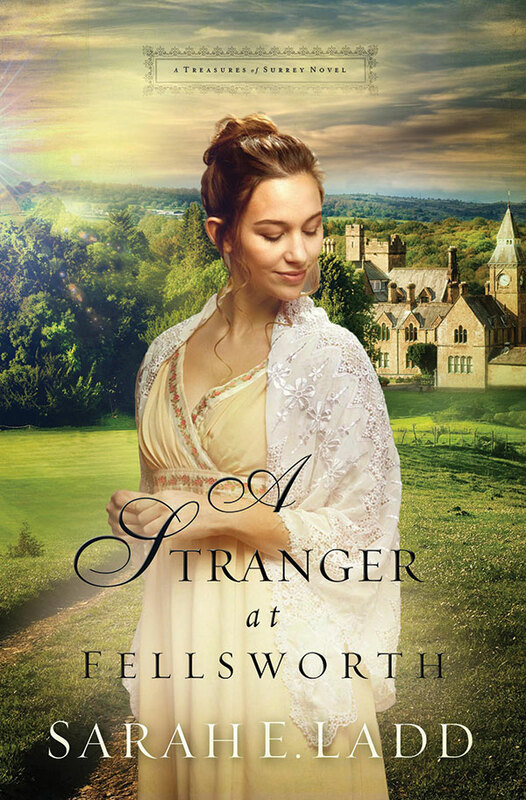 Annabelle soon faces the fact that her only hope for a better life is to do the unthinkable and run away to Fellsworth, where her estranged uncle serves as the school’s superintendent. Upon arrival, Annabelle learns that she must shed her life of high society and work for her wages for the first time in her life. As Owen and Annabelle grow closer, ominous forces threaten the peace they thought they’d found. 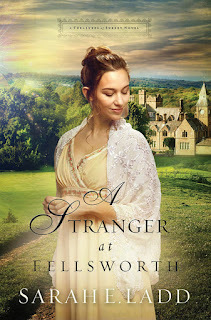 Poachers, mysterious strangers, and murderers converge at Fellsworth, forcing Annabelle and Owen to a test of fortitude and bravery to stop the shadow of the past from ruining their hopes for the future. Purchase the book HERE. Sarah E. Ladd received the 2011 Genesis Award in historical romance for The Heiress of Winterwood. 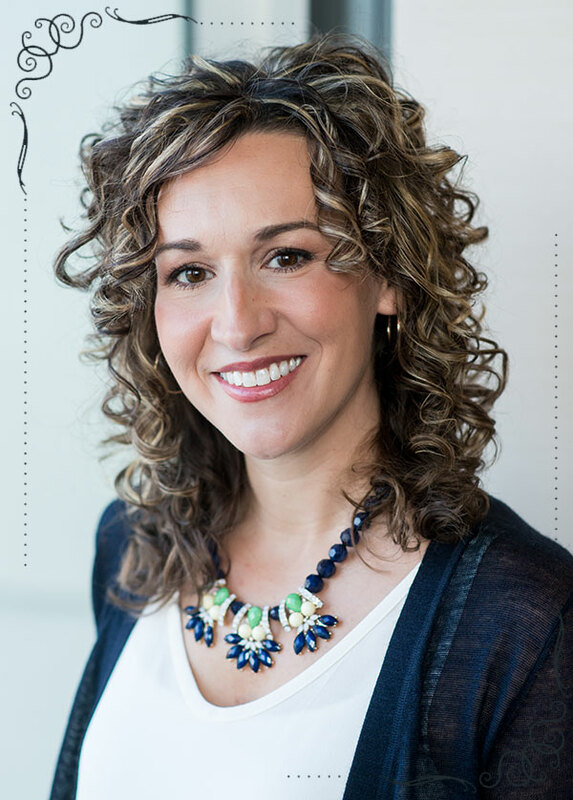 She is a graduate of Ball State University and has more than ten years of marketing experience. Sarah lives in Indiana with her amazing family and spunky Golden Retriever. Learn more at her Website HERE.